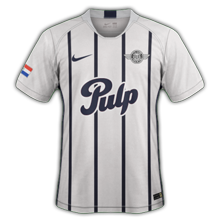 could somebody please make the monaco and marseille kits for 18/19 in hi res? maybe 3D kit for this ? can somebody make France aniversarry kit? Como te ha ido con el pack? I'm almost 99% with both leagues (only waiting on the new Rangers away kit). But I think my pc is almost dead and I haven't make the config files, so I need to find a solution for that first before uploading the files. 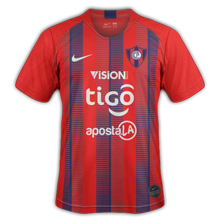 Any chance on doing this Cerro Porteño and libertad kits? 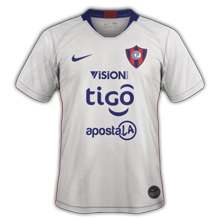 ¿Alguna posibilidad de hacer este Cerro Porteño y los kits de libertad? that was fast, thank you very much my friend! 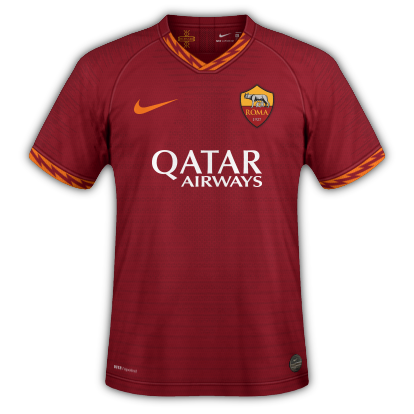 Anyone already doing the new Man Utd and liverpool kits?